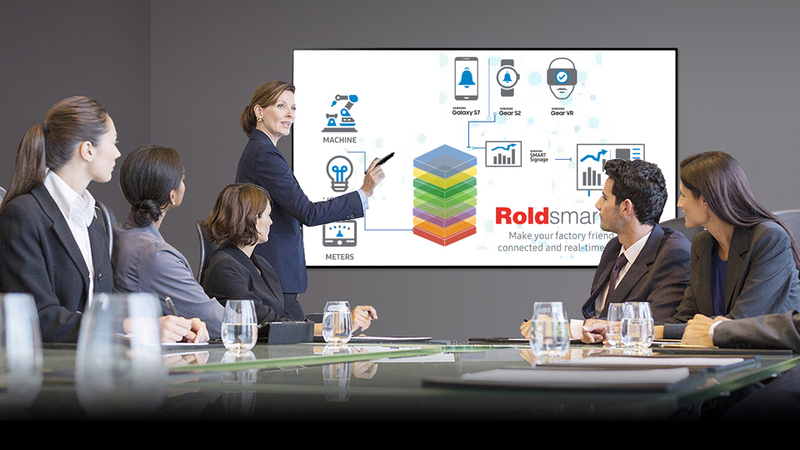 Rold smartfab was born from the collaboration of Rold‘s research and development teams, a leader in home appliance components, and Samsung. 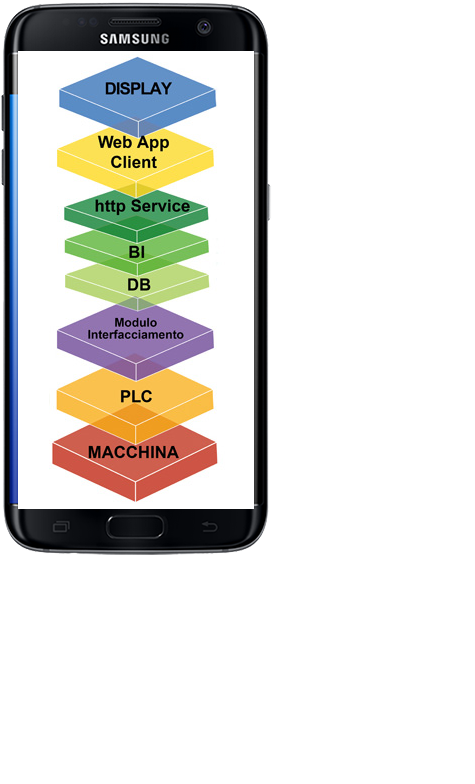 A true “Access Point for Industry 4.0“: this is the ambition of this innovative “ready to use” platform that simplify integration and usage, connecting human, machine, and information. 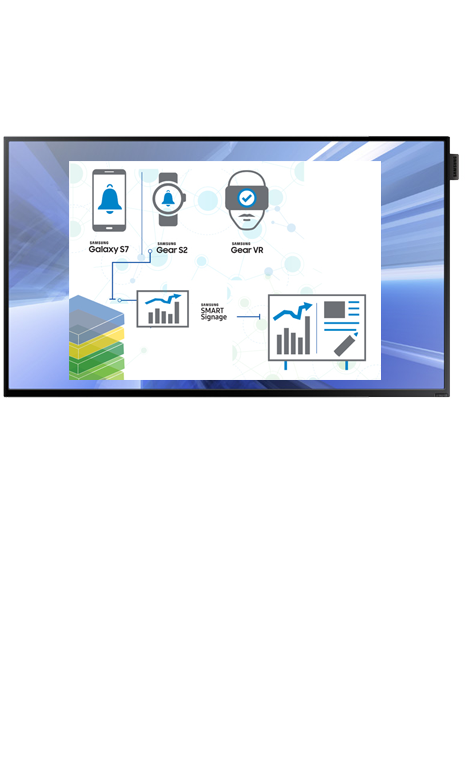 Along the production lines, Smart Signage solutions for the control and analysis of information flows are installed. 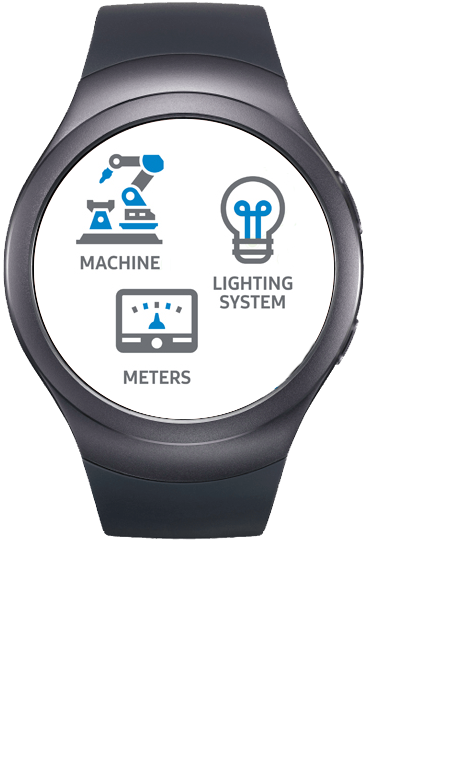 Real-time data and graphs from machine tools at individual production lines are made available in real-time on fixed, mobile and wearable devices. Error codes and any problems are highlighted in real time by allowing factory personnel to respond promptly. 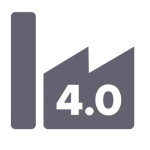 Industry 4.0 also means change. Change to efficiency in competitive terms, both quantitative and qualitative, but all in “humanized” vision. It also means getting more and more attractive not only for customers but also for young talents who can live and see the “factory” as a gym where to grow and bring new skills.